Prontos para mais um desafio do Forum da SNP?? Hi everyone! 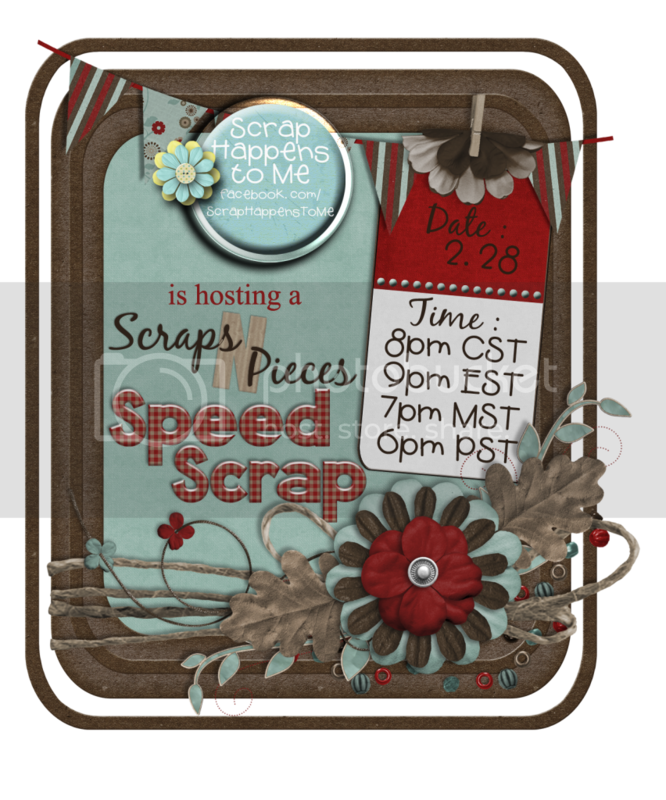 SHTM will be hosting a Speed Scrap over at SNP on Thursday 8pm CST (9pm EST, 7pm MST, and 6pm PST). 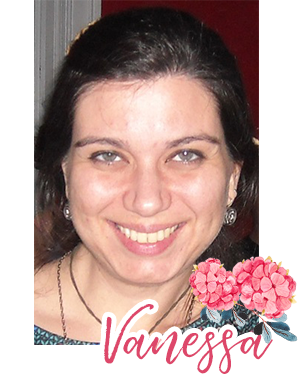 Look at the awesome PP you get just for finishing the layout in time!